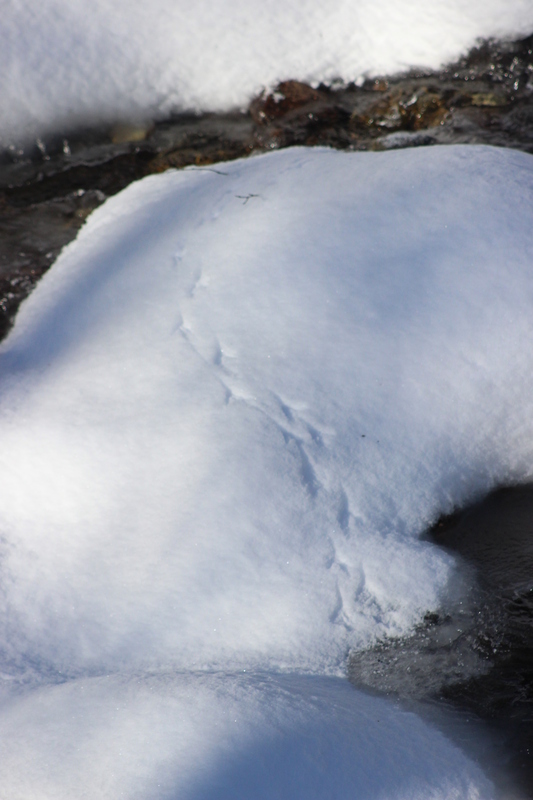 Learn how to read stories told in the snow and mud with Steep Rock Association (SRA). There is so much to be learned by simply looking at the ground, fallen trees, and stonewalls. While some animals are sleeping away the cold season, others are making due by moving about as needed. Bring the family for a different type of outing in the preserve: a hunt to discover tracks and identify who made them. Please meet us at Steep Rock Preserve’s main parking located at 2 Tunnel Road in Washington Depot, CT 06794. Dress in layers and bring jackets, boots, hats, and gloves. The program may be postponed to Sunday, February 10th depending on weather. Registration is helpful, but not required; donations gratefully accepted. Please register online at below or call the office at (860) 868-9131 Monday – Friday, 8:00 am – 4:00 pm. PRGRAM LEADERS: Rory Larson, SRA Conservation and Program Leader, will be sharing his passion for wildlife while leading this fun and educational opportunity.